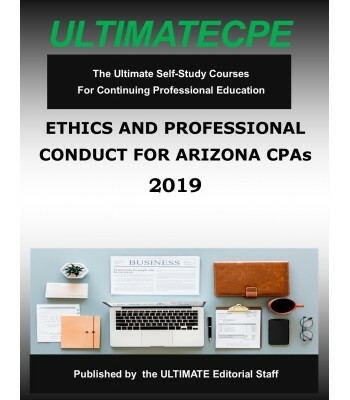 This 4 hour course is designed to meet the 4 hour Ethics CPE requirement for Arizona CPAs. 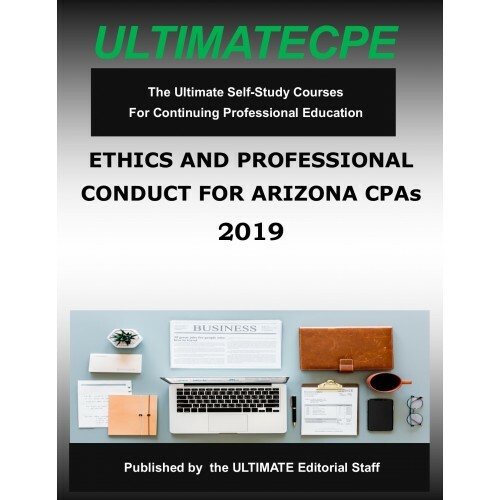 The course covers the Arizona Revised Statutes Title 32, Chapter 6 and the sections of the Arizona Administrative Code which govern the Arizona State Board of Accountancy. The course then addresses the key features of the AICPA's Code of Professional Conduct.